Nintendo enters week 2 of its Super Smashing Sale, dropping the price of all games that feature characters from the upcoming Super Smash Bros. Last week included Mario and the gang with Little Mac making a guest appearance, but this week explodes with a whole host of options. 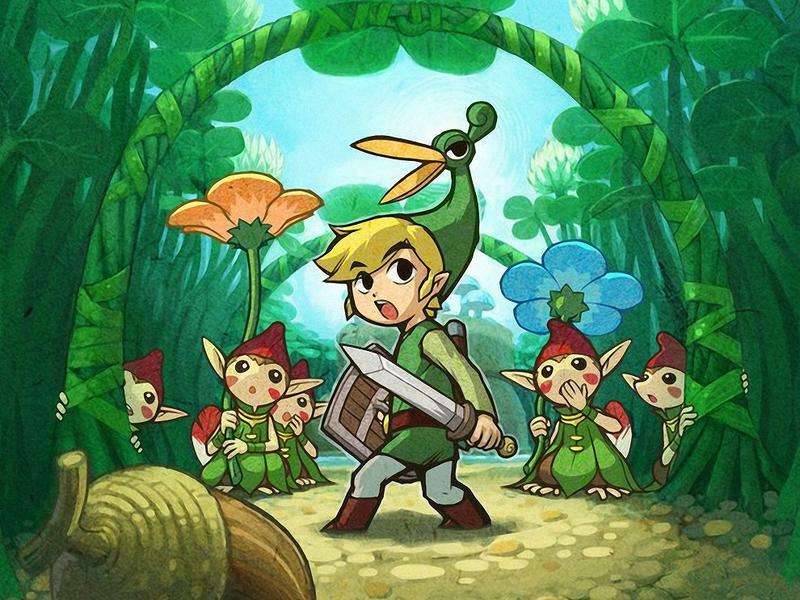 Legend of Zelda is the biggest series of the bunch, represented by Link, Toon Link, Sheik, and Zelda. Strange thing is that all of the games on sale include just the classic overhead view, none of the behind the back 3D games. The most recent was last year’s hit The Legend of Zelda: A Link Between Worlds dropped from $39.99 to just $29.99, not a bad price for a fun game. You’ll find the most value out of the older games though. A Link to the Past is available for just $4.99, and it’s just as fun nowadays as it was back in 1992. The Minish Cap is also on sale for $4.99 thanks to the Game Boy Advance Virtual Console release on the Wii U. It’s not as beloved as the SNES classic, but I’ve always had a soft spot for it. The Oracle of Seasons/Ages cross-over closes out the series for being on sale at $3.99 each. I’ve never been a fan and don’t think they’ve aged as well as Link’s Awakening or other classic games from the series, but they have their fans. Everyone’s favorite blue hero Mega Man has the next largest showing of games with a handful of classics. 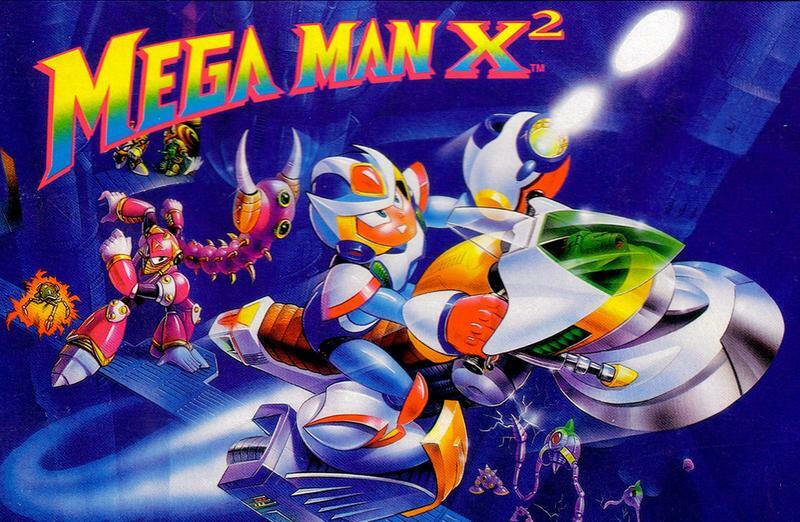 Mega Man and Mega Man 2 are available for $3.49 each on the Nintendo 3DS, and Mega Man X and Mega Man X2 are available for $4.99 on the Wii U. All are great games, but I already own them. I was holding out for Mega Man 3 on the Nintendo 3DS and Mega Man X3 on the Wii U, but no such luck. Come on Nintendo, just one more entry each, please! The rest of the sale includes a random assortment of other characters. The Fire Emblem cast are represented by the excellent Fire Emblem: Awakening, dropped from $39.99 to $29.99. Pit and Palutena appear in both the classic Kid Icarus on the Wii U for $3.49 and Kid Icarus: Uprising for $24.99 on the Nintendo 3DS. All three games should be high on your priority list. Captain Falcon has the first F-Zero game available for $4.99, but honestly, the series didn’t really take off until the Nintendo 64 days. I’d put this one off. Same with everyone’s second favorite blue hero Sonic the Hedgehog with his weird Game Gear port available for $3.49 on the Nintendo 3DS. Anything you want to snag? I might pick up The Minish Cap finally, because the Game Boy Advance emulation on the Wii U is surprisingly good.